How can i create isometric Deboss Effect in my object (right) like Sample image (left) ? I know 3 shadows used to create isometric deboss effect. Use illustrator's 3D. 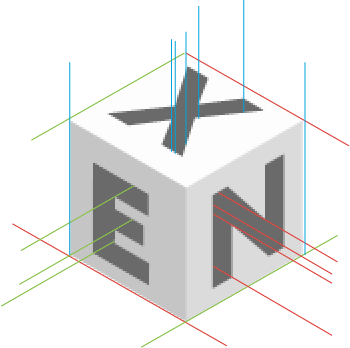 It has the needed isometric projections as presets. Make the sides as equal size squares. The hole is a compound path with outlined A. I have only one letter, one square drawn is enough for me, I made 2 copies. Give to the sides 3D Extrude & Bevel effect. Select isometric projections and adjust the lights as you like. Have quite light colored originals because the shading makes them darker. Expand the appearances , remove clipping masks, ungroup all as many times as needed to be able to make edits. Delete unnecessary shapes and with the direct selection tool edit the unwanted partial slices (green circle) to invisibility. You must move the peaking corner behind the other parts. Finally group the sides to keep them unsplintered. Select one side. 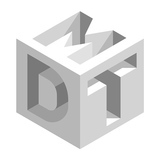 Drag its corner with the direct selection tool to its place. The rest follows. Be sure you have snap to points and smart guides ON, no other snappings! recolor manually after expanding; it's easy if you have no curves (=gradients). use shading with white in the extrude dialog and have very dark original color. Let vertical sides have same coloring (adjust the light direction) and let the top side be lighter. If you want to do this in Illustrator, you still can make a 3D version, not as the final drawing, but to see the lights and shadows. Illustrator cannot handle them accurately, it simply omits those shadows that a 3D shape casts onto itself. 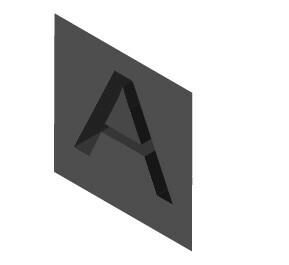 Illustrator shades all surfaces independently. One easy source for a 3D reference is SketchUP. There one draws the cube in 5 minutes. Unfortunately one can get it out in 2D only as a low resolution bitmap, but it's surely good enough drawing model. You have to follow each face directions. You mark them first and create the fill with shades of gray color. Not the answer you're looking for? 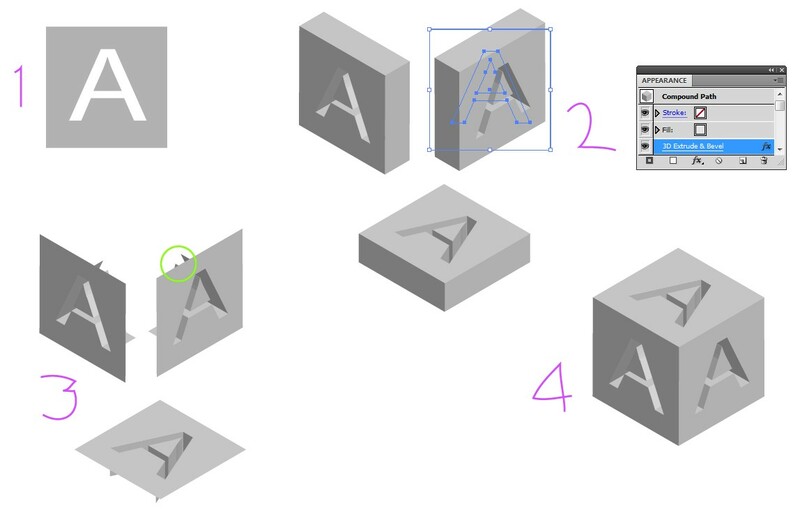 Browse other questions tagged adobe-illustrator effects isometric or ask your own question. Isometric with or without a grid in Illustrator?